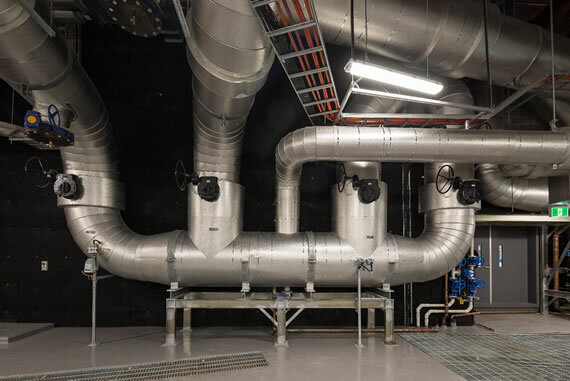 Fredon Air was responsible for co-ordination, drawing, supply, installation and commissioning of the vast 62 megawatt central chiller plant for the high profile Barangaroo redevelopment in Sydney. 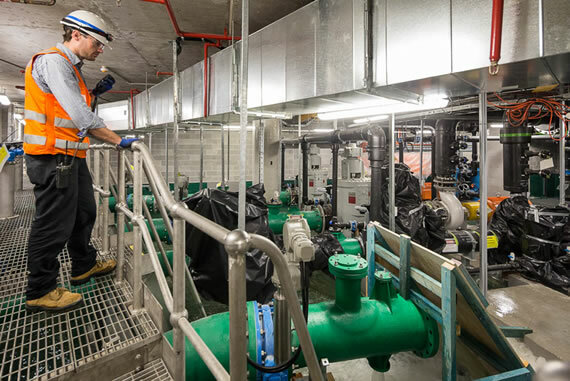 It is the largest seawater system in Sydney, designed to service all the buildings in the 22 hectare precinct. A key feature of the project is world class environmental credentials. 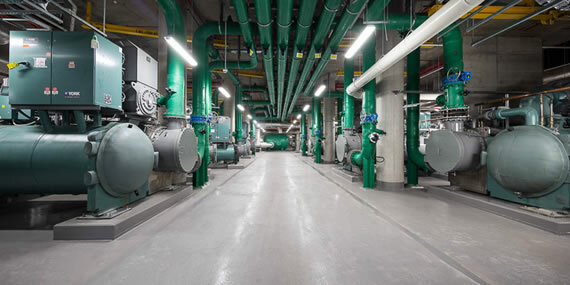 Use of a centralised district cooling system allows economies of scale resulting in significant energy efficiency compared to individual building systems. 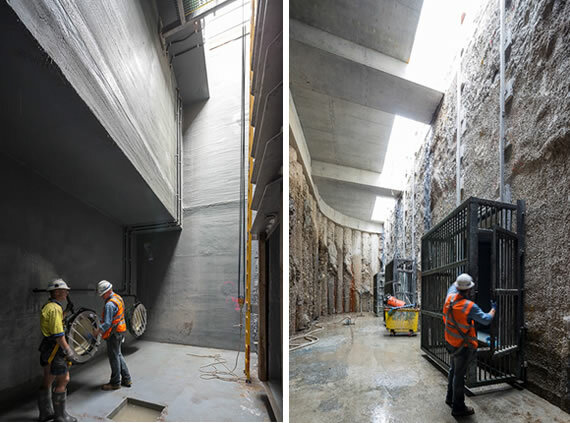 The use of seawater is designed to save up to 100 million litres of potable water in the Sydney Water network per year if there is full occupancy of the site. These advantages meant that the project was of a scale and complexity that would daunt many companies.